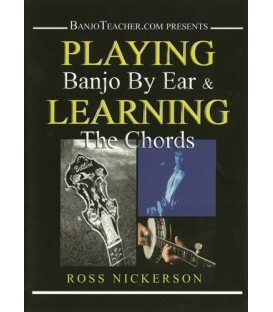 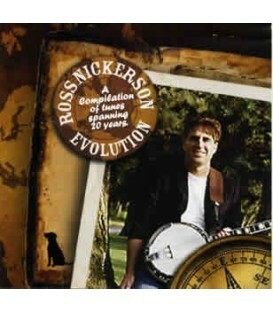 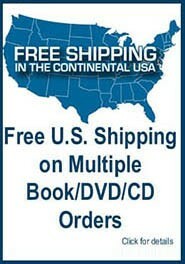 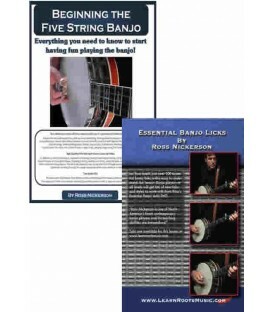 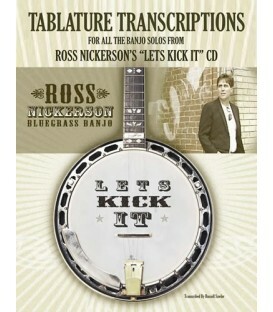 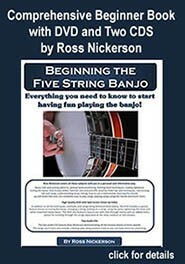 Ross Nickerson Instruction DVDs for Banjo - Free video banjo lesson samples of Ross Nickerson's DVDs.Ross has written over twenty books and DVDs to help a banjo beginner learn to play, next step banjo instruction for intermediate players improving and trying to break through and banjo tabs and videos for more advanced banjo players taking the step to being professional. 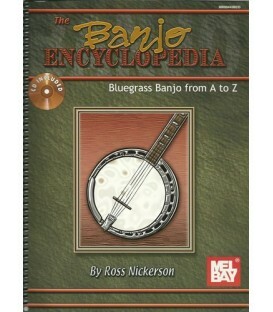 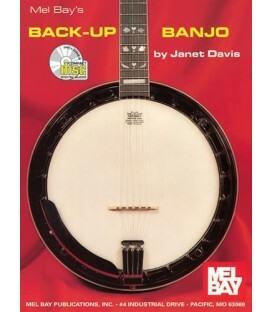 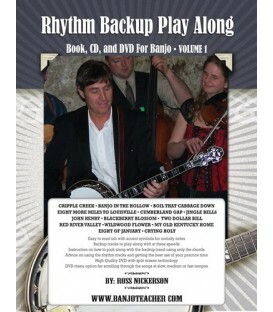 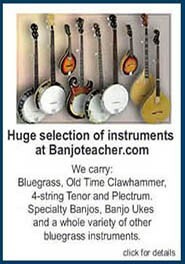 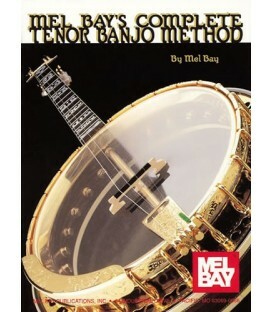 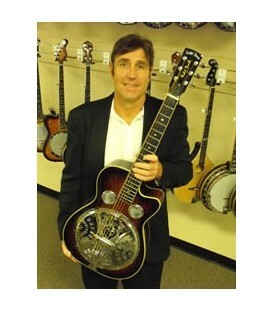 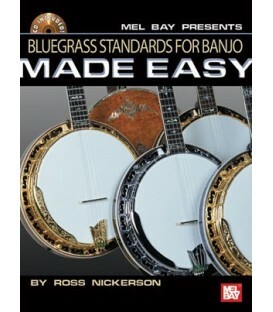 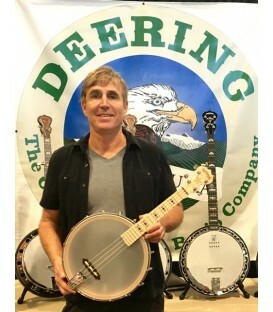 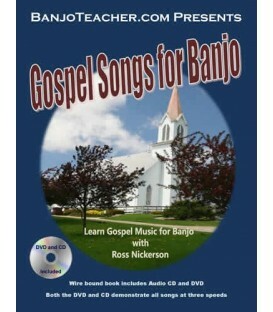 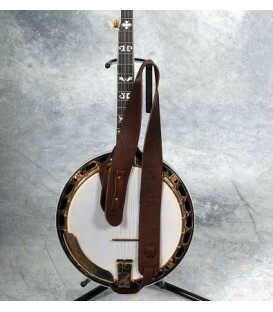 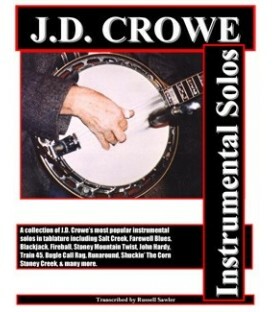 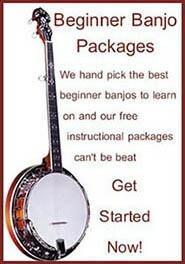 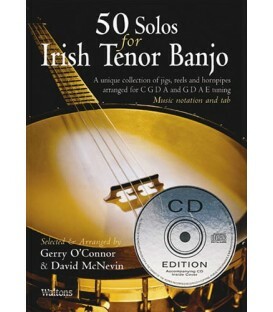 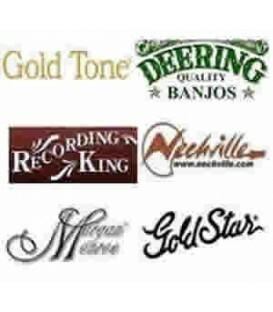 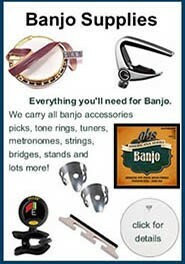 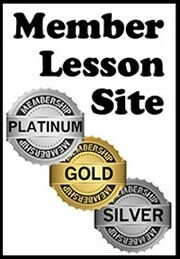 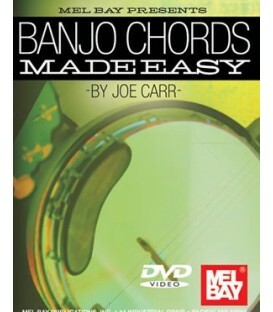 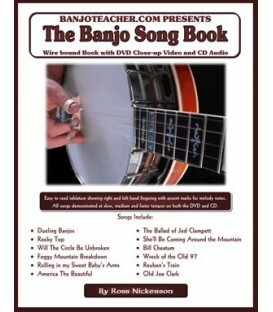 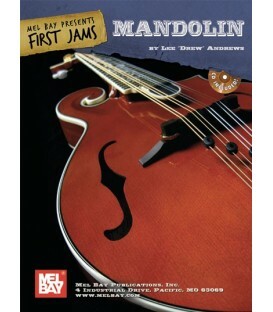 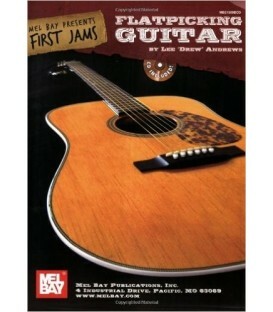 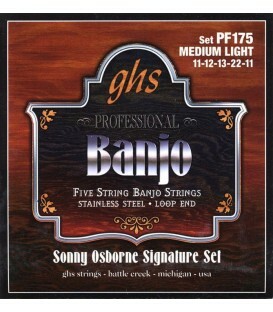 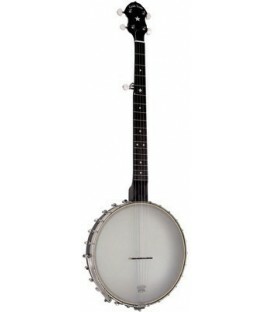 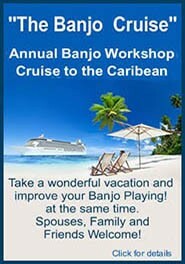 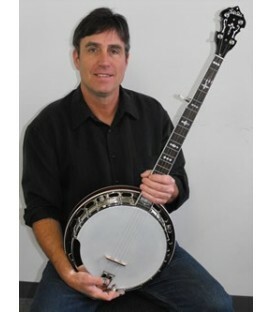 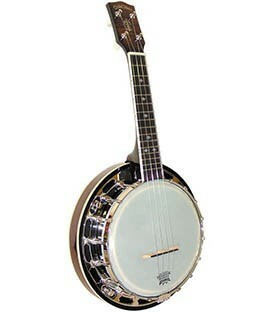 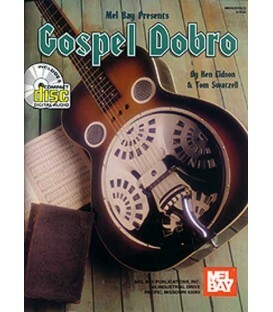 Here are banjo lesson video samples for the banjo lessons that go with our Books, DVDs and Online Lessons. 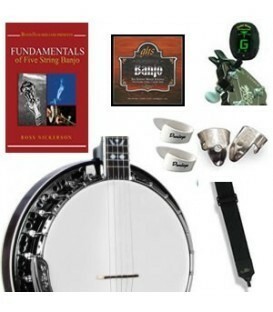 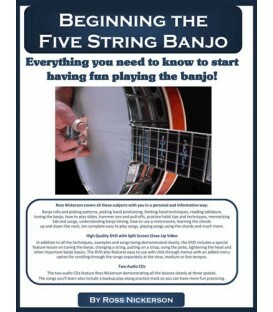 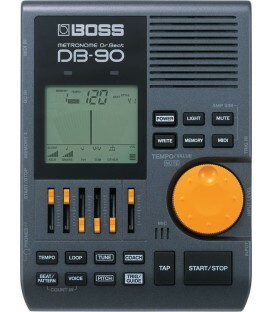 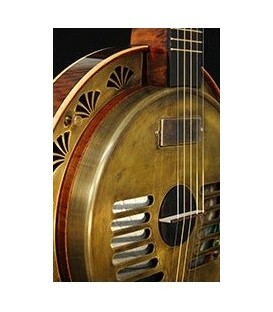 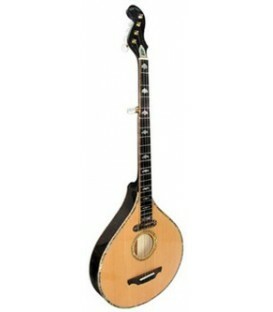 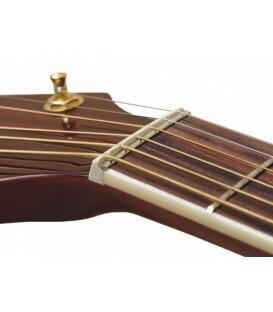 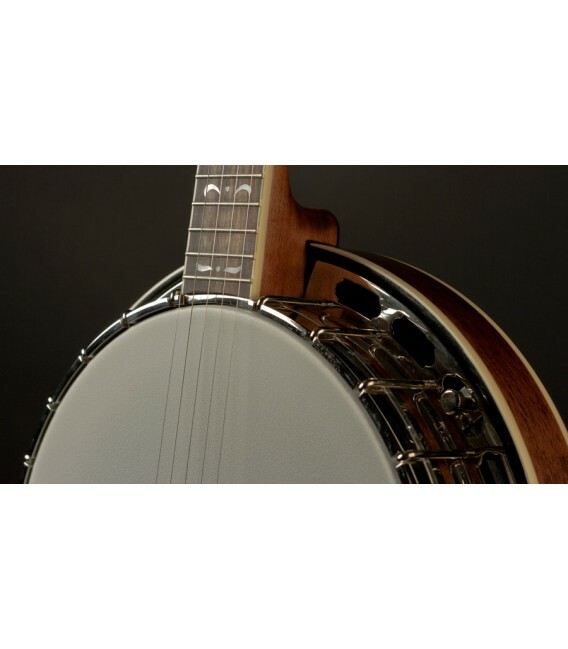 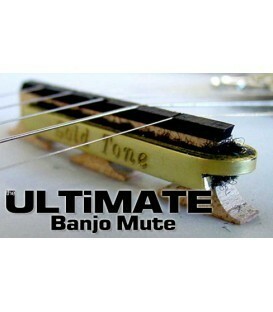 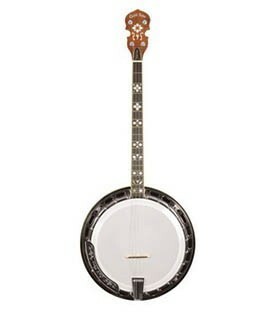 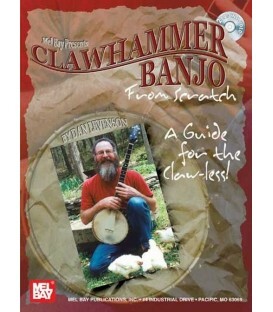 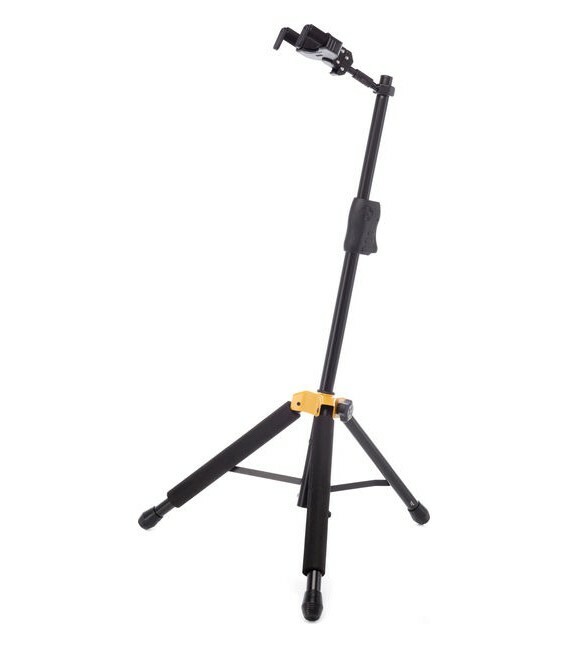 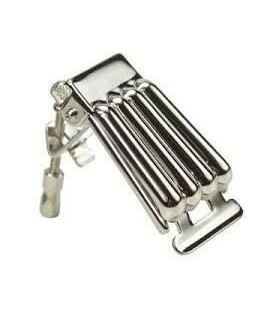 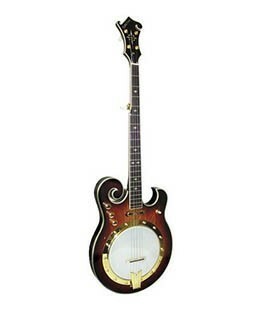 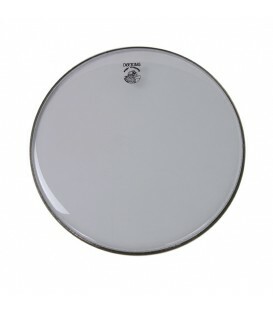 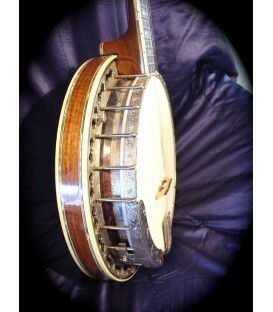 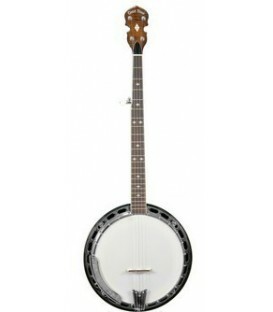 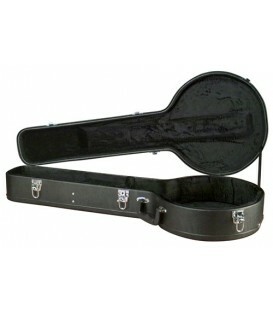 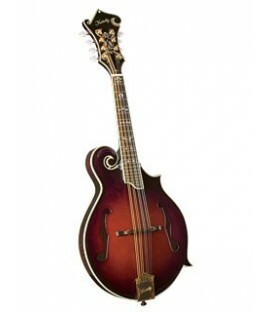 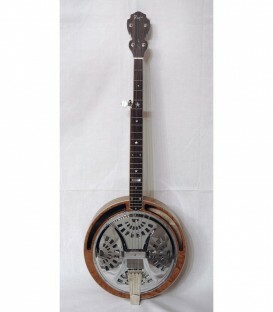 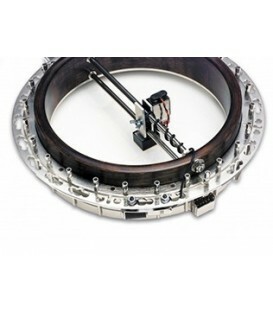 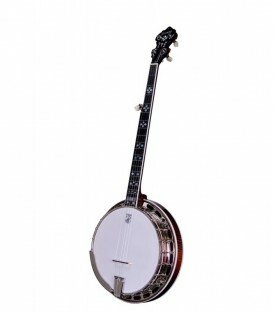 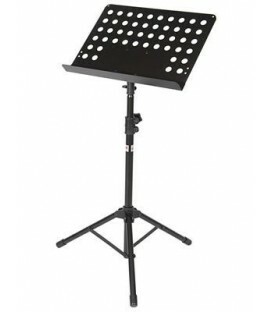 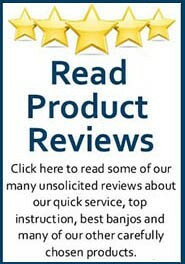 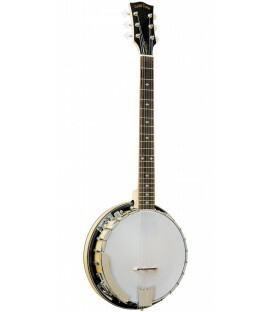 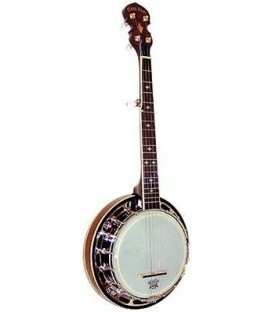 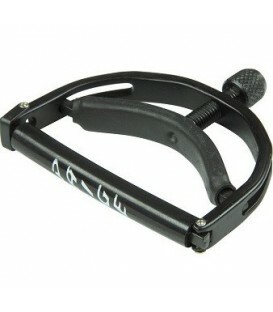 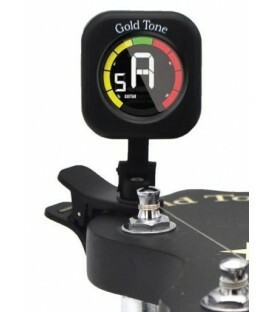 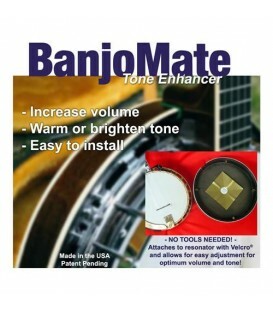 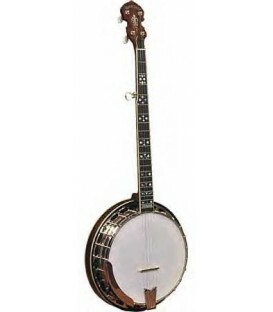 The videos are for Backup Banjo, Beginner Banjo Videos, Banjo Tunes, Play Along, Learning Banjo Chords, Up the Neck, Practice Habits, Timing, Playing in Different keys without a capo and more.